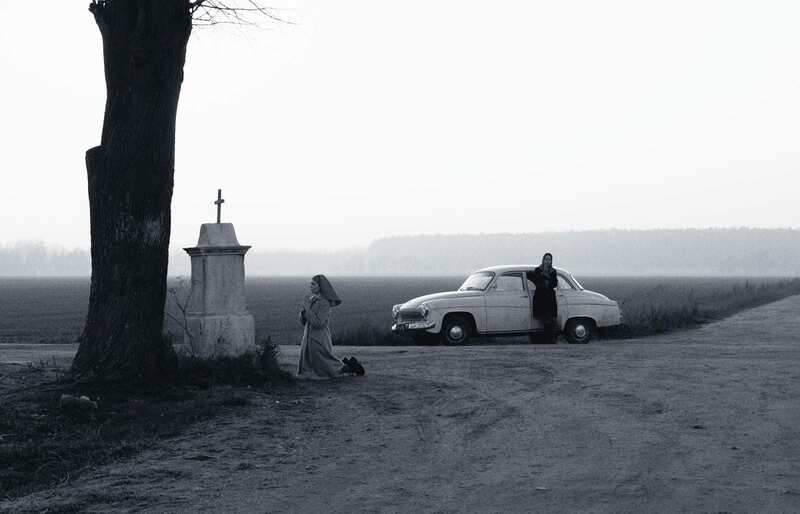 Poland’s Jewishness: the Polin Museum of Polish Jews and Paweł Pawlikowski’s Ida. Poland’s new museum of Polish-Jewish history and Paweł Pawlikowski’s film Ida are signs of a shift in Poland’s understanding of its Jewish past, writes Uilleam Blacker. The museum is not an isolated phenomenon, but rather the culmination of a long process of the recovery of Jewish heritage and culture in Poland that has its roots in the efforts of activists and intellectuals in the late communist period. Today, there are many small museums in Poland celebrating Polish-Jewish culture and history alongside the many Holocaust memorial sites, as well as countless Jewish-themed cultural events. One of the important achievements of this tendency is to move towards an understanding of Poland’s Jewish heritage not as something alien that needs to be looked after on behalf of someone else, but as part of the Polish story. As Kirshnblatt-Gimblett told the FT last year: “We’re trying to show the history of Polish Jews as an integral part of the history of Poland.” Thus, the museum tells stories such as that of Michał Landy, a Jewish student who was killed during an anti-tsarist protest in Warsaw in 1861 as he lifted a cross that had been dropped by an injured fellow protester. For decades, memory of Poland’s Jews has, of course, been dominated by the Holocaust. This powerful, transnational discourse inscribed the memory of Polish Jews into a wider Jewish story, in which the different cultural backgrounds and experiences of the victims – among them the Polish-Jewish experience – faded into the background. This situation was compounded by the reluctance of the Polish communist authorities to allow discussion either of the anti-Semitic nature of the Nazi occupation or of Poland’s Jewish heritage, meaning that for decades the traces of that heritage crumbled, and the Polish-Jewish story remained untold.